It’s official Chris Evan fans! 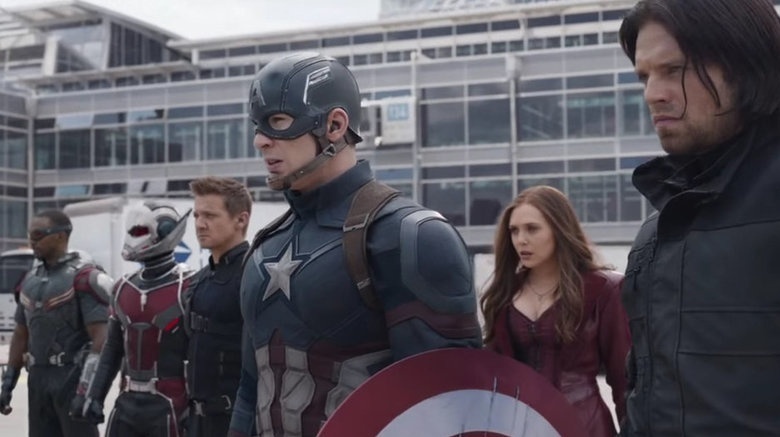 The 37 year old star took to Twitter yesterday to reveal that he had officially wrapped up shooting on the fourth Avengers film. Which means unless the MCU renews his contract his tour of duty as America’s super soldier is over. 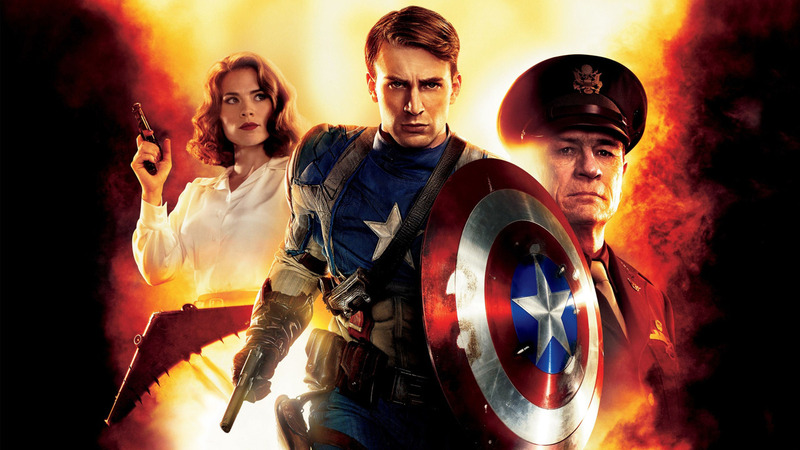 Chris Evans was first introduced as Captain America (Steve Rogers) in the 2011 film Captain America: The First Avenger. Originally turning down the part for fear that he may be type casted or blamed for any failure of the movie, his mother convinced him to accept the iconic character. 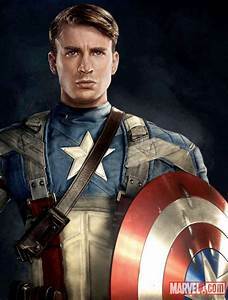 However nine movies later, Evans appeared destined to play the role of our favorite star spangled Patriot. 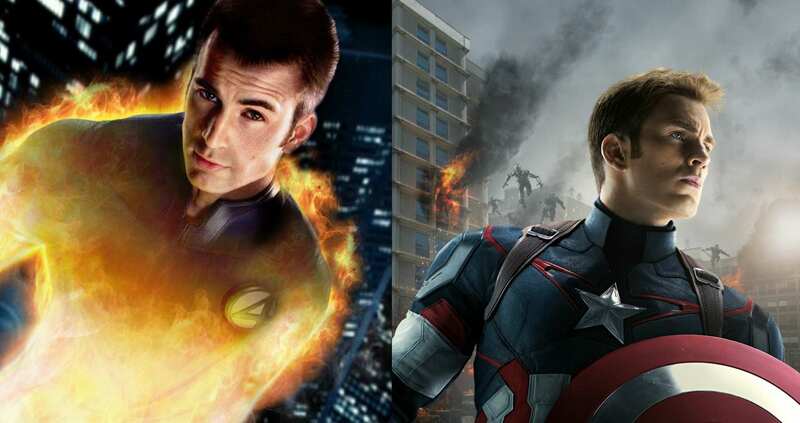 On a special note: Captain America was not the first comic book character that Chris Evans played. His first role was the cocky arrogant hot head Human Torch aka Johnny Storm from the 2005 movie Fantastic Four (A role he later reprised in 2007 for the second movie).